Information Miss Bre Roy, Owner and Artistic Director, pursued her dream of opening a dance studio in June 2016 in Truro, Nova Scotia. We host recreational and competitive programs for ages 2 to adult, offering Creative, Ballet, Jazz, Lyrical, Tap, Hip-hop, and Contemporary styles. 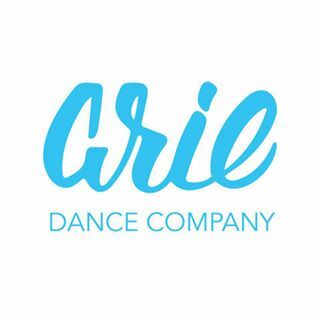 Arie Dance Company strives to promote an inclusive, creative, and fun atmosphere for team building through the art of dance. We offer high quality dance instruction and love to see dancers grow into their own artist throughout their programs! The name Arie means superior. The zodiac sign Aries is described as strong, optimistic, enthusiastic, and courageous. Arie Dance Company strives to embody strength, optimism, enthusiasm, and courage.